You are going to Watch Teen Titans Go! Episode 39 online free episodes with HQ / high quality. Stream cartoons Teen Titans Go! Episode 39 Online Brain Food. 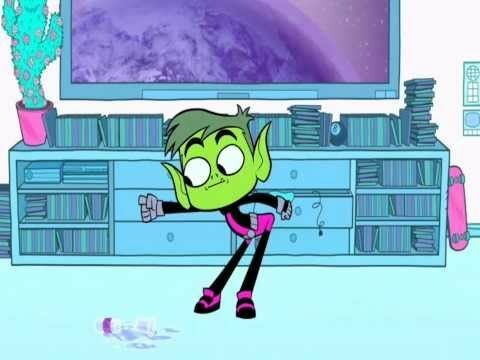 Beast Boy is tired of being the least intelligent of the Titans. When all his efforts to get smart fail, he uses Raven’s spell book to cast a spell– not to make himself smarter, but to make all the other Titans dumber.